I'm Mike; I'm 5' 11" I love seafood and Japanese cuisine. Addicted to football and dominoes and I am always sleeping. Truth be told, I'm just a regular guy trying to make the world smile by sharing his love of classic men's wear. Supplying Classic Men's Wear? Umm it came from a personal love of dressing up. 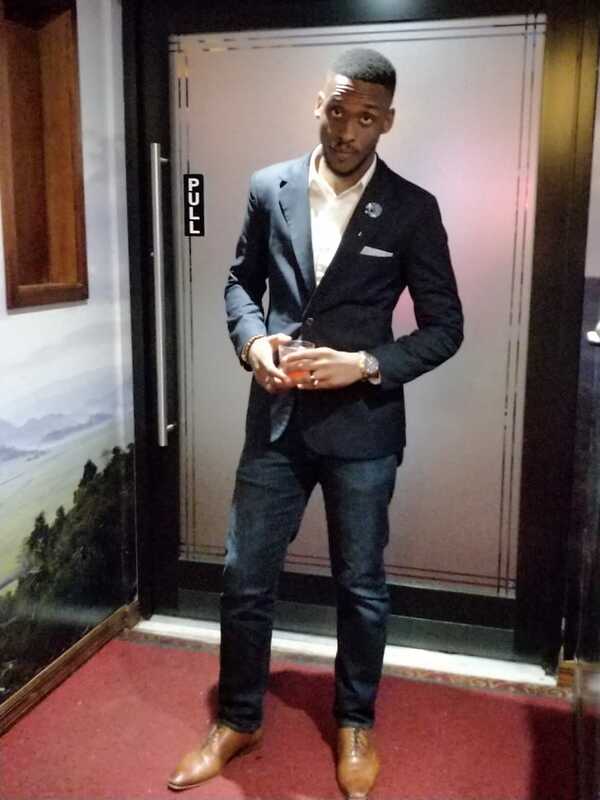 I love my suits, I love unique and different ties, the multicolored and multi-patterned socks, that entire process of putting together an outfit looking clean and confident. I was always drawn to that, and it's from that love that I recognized an opportunity to share my love with others who had an equal passion or just needed the right guidance to get to that point. I'm always dressing up in a suit and pushing myself past the classic fashion boundary. So I get a lot of personal inquiries... Outside of that, the usual Instagram @onealphaandomega and Facebook @onealphaandomega. 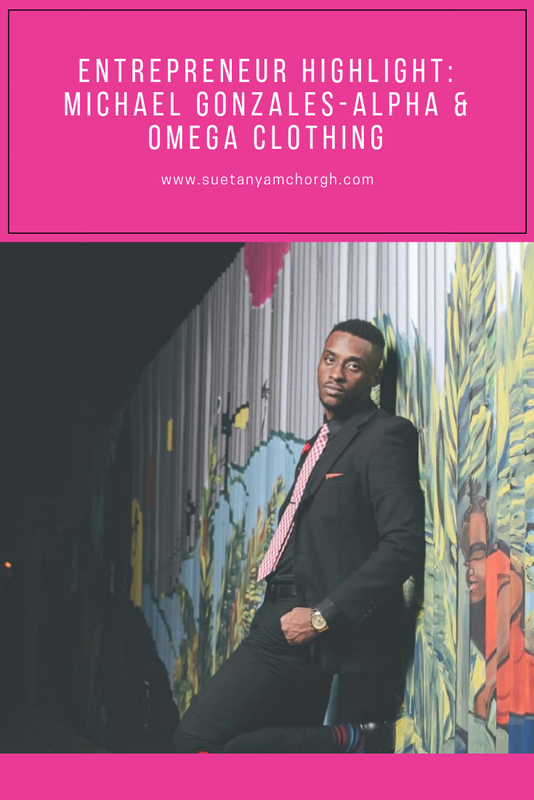 Since recently I have added a website to my list of advertising platforms where I showcase all the products that I have to offer my customers www.onealphaandomega.com. The company email is onealphaandomega@gmail.com and the business cell is 876-470-7007 where I receive both calls and whatsapp messages. Yes, two be exact. The first one pretty top secret that I'm trying my best not to rush but at the same time I am very anxious to launch. The second is a series of pop up shops that I am currently co-planning with a friend of mine who is one of the owners of popular glasses brand Timberwear Inc. It's a borrowed philosophy, part A - you miss 100% of the shots that you don't take #ShootYourShot and part B - say yes, and worry about the how later. Part B is a little more complicated than A, but it's a philosophy that has seen me jump at opportunities that I wouldn't normally jump at and find ways to not only succeed but excel thus promoting personal growth and enabling me to a wealth of experience in fields that I could and would have missed out on. Well as I said there was that natural passion and connection for the classic men's wear set up. I did also identify opportunities for expressing the same in the Jamaican market and I just said yes to the opportunity lol I guess you can say I took my shot? I mostly (try and fail to) read. I focus a lot on entrepreneurial, self empowering and motivational books. As for websites I spend a lot of time on LinkedIn, I learn a lot from the material posted there by the many professionals and business gurus.